On Feb. 1, Mayor Scarpitti, members of council, and members of the Islamic Society of Markham hosted a vigil for the victims of Sunday’s attack at the Centre cultural Islamique de Quebec in Ste-Foy, Quebec City. 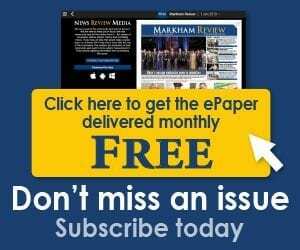 Over 300 members of the community gathered at the Markham Civic Centre for the ceremony. 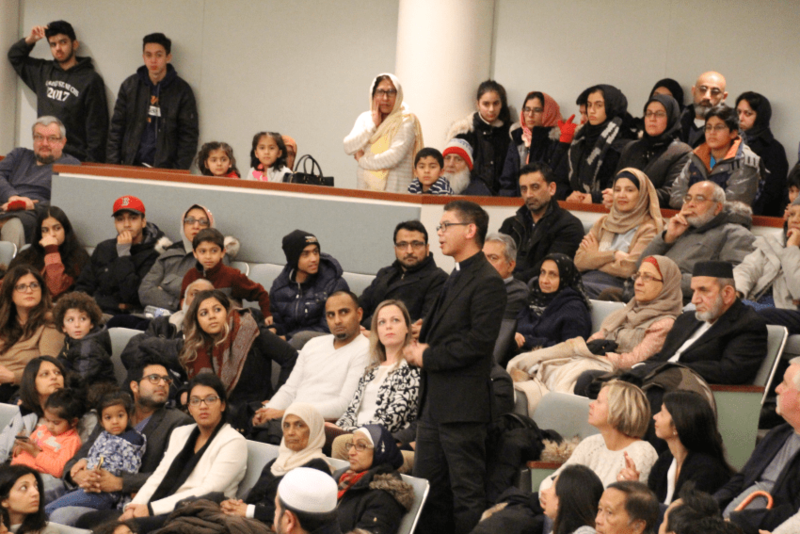 Community organizations, elected officials from the City of Markham and residents from various backgrounds participated in the vigil to pay tribute to those who lost their lives, to show support for their loved ones and for the Muslim community at-large. Sunday’s tragic event at the Quebec mosque is a reminder of the continuing need to engage and foster greater understanding of inclusivity, equality and diversity in our community and beyond. Photo: The council chamber was packed with community leaders and members of the public. Various religious leaders were in attendance to show their support.